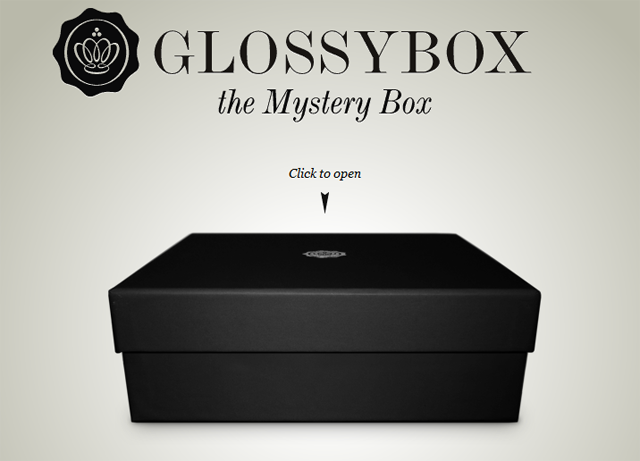 Remember earlier this week I told you that GlossyBox from the 24th February are going to start announcing their 'Mystery Box' ? 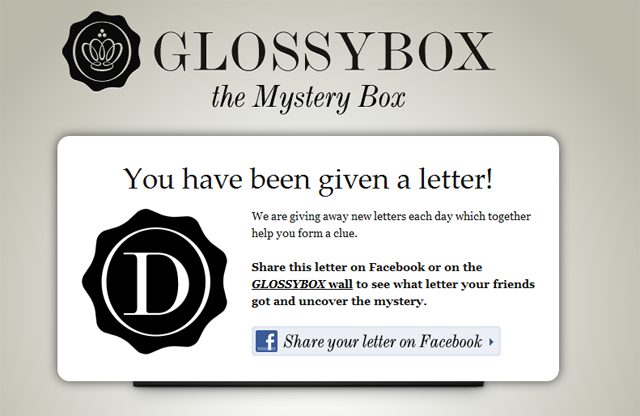 It's all starting now www.glossybox.com/mysterybox ... loading the site you get the logo and a box with the lid slowly bouncing up and down with a countdown underneath ticking down to the big unveiling I guess. What letter did you get ? i dont know but i only signed up last month so an very exceited to see whats in the black box! !